to Protect the Critical Infrastructures in the Smart City. The New Cyber Security Paradigm! Smart City is the ultimate harmony of human and natural resources, social capital, integrated transportation, and modern (ICT) infrastructure, to bring about sustainable economic development and a high quality of life. Nonetheless, Smart Cities are vulnerable to massive cyber-attacks, and therefore, a smart cyber security defense becomes necessary. The seminar will cover the theory, the holistic methodology of system architecture, and most importantly, how it will be a used to protect the major critical infrastructures of the Smart City. The Smart Vaccine™ will be introduced as the autonomic agent that will inoculate the critical system before any attack on the Critical Infrastructures. 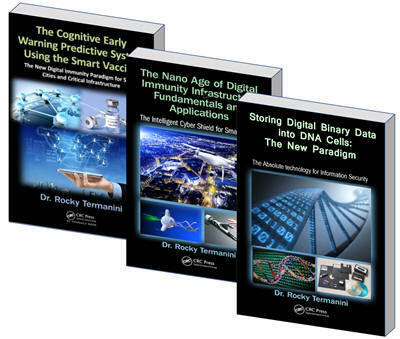 The Digital Immune System is called the Cognitive Early Warning Predictive System™ (CEWPS™). Build expert systems that carry knowledge and reasoning power. CEWPS™ is the cognitive security shield to protect the Smart City. Brainstorm sessions with vivid examples will enable attendees interact and exchange new ideas Digital Immunity and create higher level of synergism collaboration spirit. This workshop is geared towards CIOs, CTOs, CSO. The audience should also include System Administrators, Computer center officers, Computer Science and engineering students, Government security representatives, Military defense system administrators. The Human Immune system that defends the body by offense. Components of the Digital Immune System. What is a Smart City…Is Dubai a Smart City? Capturing previous attacks and Virus Reverse Engineering concept and principles. The workshop will also offer one of the most viable commercialization program to market highly advanced cloud Vaccination-as-a-Service to public and private companies in the whole region. Simulation: The Electronic Pearl Harbor Scenario…How to keep Dubai two steps ahead of massive cyber-attack. Early Warning Alert and preparation before the Smart City Attack. Dr. Termanini is the CEO of MERIT CyberSecurity Consulting. Dr. Termanini is a senior advisor to Law Enforcement on Cyber-terrorism. He was an expert witness in court on cases related to Identity Theft and Credit Card Fraud. 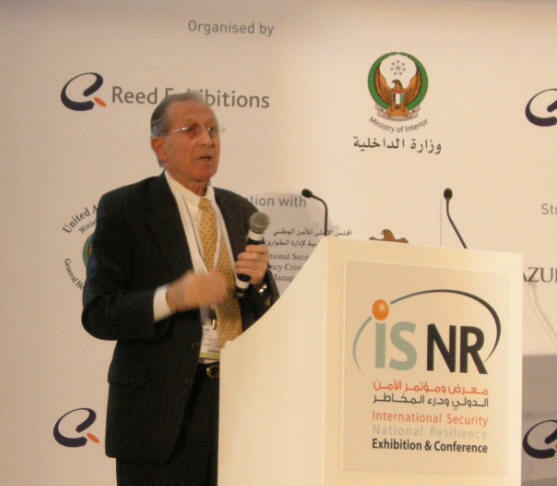 He advises companies on Information espionage and Business Intelligence. As a certified Forensics expert, he helps companies resolve internet crimes. He worked on several forensics projects in the US, and presented evidence in court. He is the designer of the Smart Vaccine® and the Digital Immune Grid. He has lectured in several international conferences and taught the practical aspects of technology at several universities. He worked on several forensics projects in the US, and presented evidence in court. 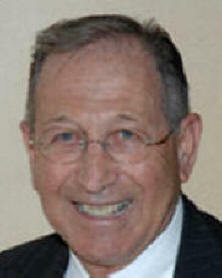 Professor Termanini taught Information Systems classes at Connecticut State University, Quinnipiac University in Connecticut, and Connecticut State University. Also abroad, he taught at The University of Bahrain, and University College of Bahrain, and an adjunct professor at Abu Dhabi University and lecturer at the UAE Academy. Dr. Termanini is a professional electrical engineer registered in the State of California, member of the IEEE, and The American Society of Digital Forensics.